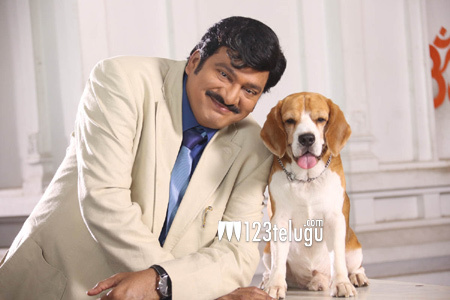 Rajendra Prasad is currently busy with his latest flick ‘Tommy’. This movie is going to hit the screens in October. The movie has completed it’s shooting and is currently in the post production phase. Hari Babu and Bonam Chinna Babu are producing this flick under the banner of Babu Pictures. Talking about this flick the producer Hari Babu said that this movie will entertain the audience and also make them think.